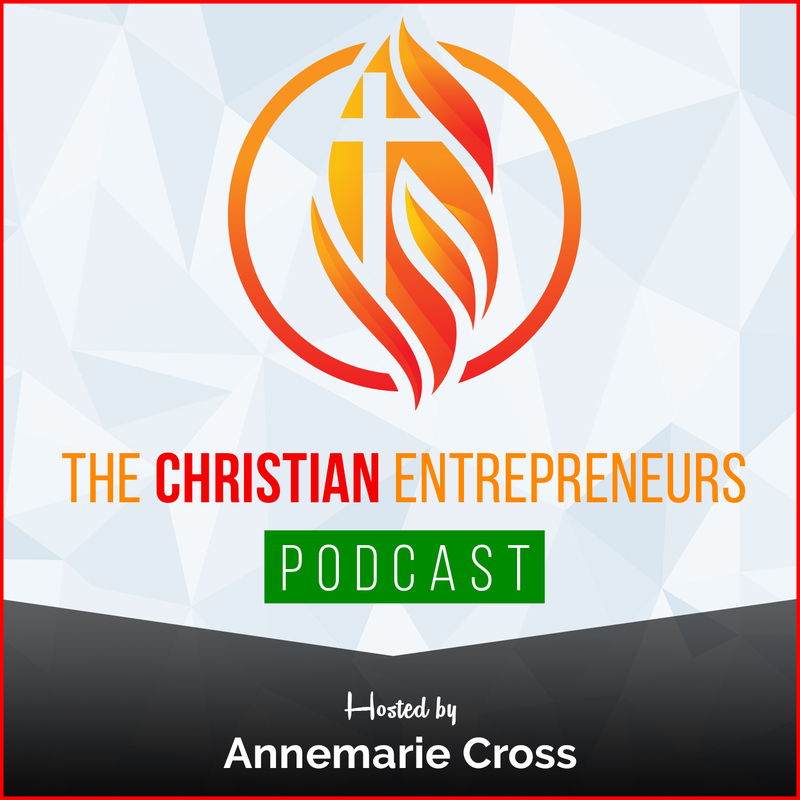 My guest today says, “Making art is more than just a hobby. For many of us, it’s a calling”. 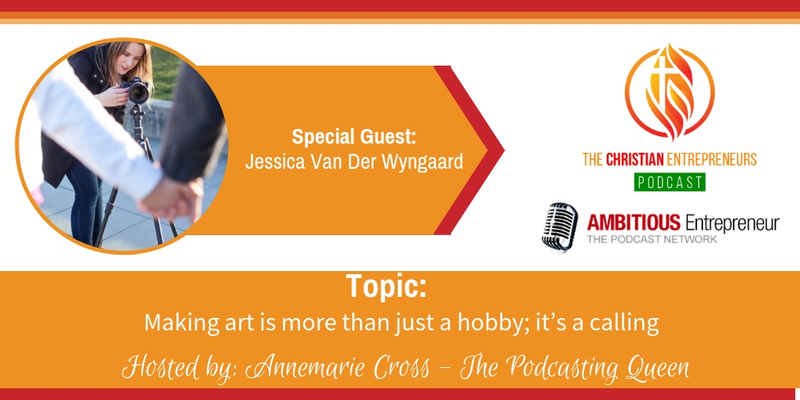 Joining me today is Jessica Van Der Wyngaard. Jessica is an independent filmmaker. Her most recent work is a documentary feature called I Survived I Kissed Dating Goodbye. It is the journey of Joshua Harris (Christian author and former pastor) reevaluating his signature work: a book that became “the bible” for Christian dating. The film has now been released for free, as of November 20! Nothing is wasted. All that you go through in life – the ups and downs, the career side-steps and reprimands – they all prepare you for what’s in your future. If you have a vision for making a difference. Don’t give up when things get hard. As an entrepreneur and an artist, receiving constructive criticism is often hard to swallow, but it’ necessary for growth and getting better. I’m an independent filmmaker. My most recent work is a documentary feature called I Survived I Kissed Dating Goodbye. It is the journey of Joshua Harris (Christian author and former pastor) reevaluating his signature work: a book that became “the bible” for Christian dating. I made the film while living in Vancouver, Canada while completing a Masters in Theological Studies. I was studying alongside Harris when the idea for the film came to me and together we crowd-funded the production and made it in record time! The film has now been released for free, as of November 20!